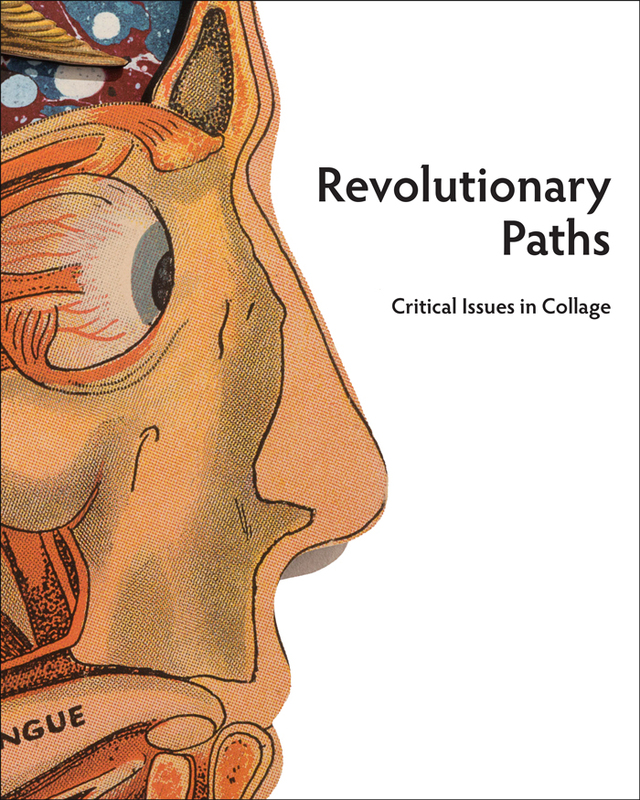 “Revolutionary Paths: Critical Issues in Collage” was the primary exhibition of the first Kolaj Fest New Orleans, a multi-day festival and symposium about contemporary collage and its role in art, culture, and society that took place on July 12-15, 2018. The exhibition took place at Antenna Gallery in New Orleans, Louisiana, July 11th to August 5th 2018. This catalog contains images of artwork, the exhibition, and commentary. Like the exhibition, it is meant as a tool for deeper curatorial inquiry. Purchase the book directly from the publisher HERE.